There are many of us men who prefer classic boots as an alternative to regular dress shoes. Whether it’s a question of style or ankle support, there are many options to choose from. Use the links above to jump ahead. We also cover formality in order to help you discover the more formal boot styles. In a hurry and don’t have time to look at all the shoes that we featured in detail? Just use the Quick Buy Guide below to jump straight to the retailers. If not, you can keep scrolling to see more. Want To See More Boot Guides? 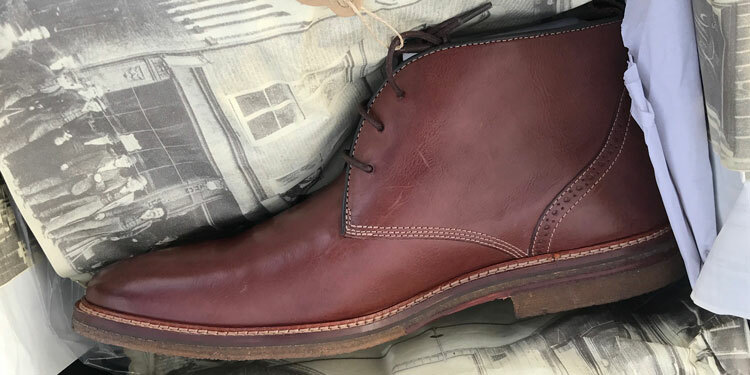 What Are The Best Men’s Dress Boots? With a full-grain calfskin upper featuring a smooth toe cap, the Allen Edmonds Sullivan boots offer extra formality in their style. They also have pebbled leather tongue and quarters for a touch of originality. 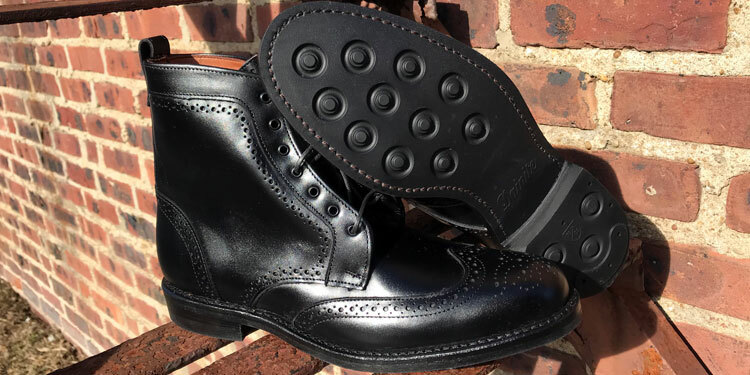 Despite being a blucher-style lace-up boot, the toe cap is reminiscent of Oxfords, which makes them more formal. These look fantastic with a business professional suit or even cocktail attire. Otherwise, you could even dress them down with some business casual wear. Although there’s also a brown leather option, we find that the black is far more effective. This is largely due to the toe cap as well as the resulting texture of the pebbled leather. Wolverine’s celebrated 1000-Mile boot is a fantastic piece of footwear. Whether you’re looking for a single pair of boots or you want to expand your selection, they’re a must-have. What’s great about Wolverine’s iconic 1000-Mile range is just how versatile these boots are. Whether you’re aiming for a business professional or casual look, the well-balanced style will fit into almost any wardrobe choice. Our favourite colour choice is the dark Cordovan No.8, which is a very stylish hue. However, if you want something quite formal for dressier occasions, the black is a very appropriate choice. The brogue style is a particular favourite of boot enthusiasts. As such, there’s a plethora of options available out there. Our favourites come from Allen Edmonds thanks to their superior construction and design. You can expect the usual ornamentation as well as the iconic Dianite soles for extra comfort and durability. These are just as versatile as the Wolverine boots and can be worn for virtually any dress code. We think these look wonderful with a vintage-style tweed suit or as part of a business casual wardrobe. Depending on your needs, you can choose between either brown or black whether. Whilst the brown will be more versatile for day-to-day wear, the black leather is ideal for dressier occasions. 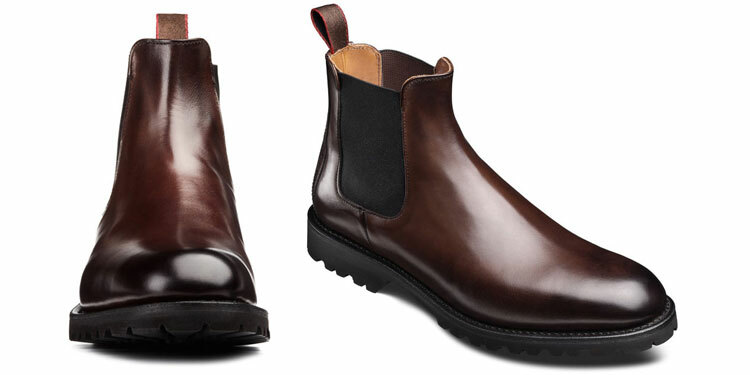 Thanks to the Beatles, the Chelsea boot is an iconic style reminiscent of the 1960s. They’re also a very convenient boot as they can be kicked on and off. 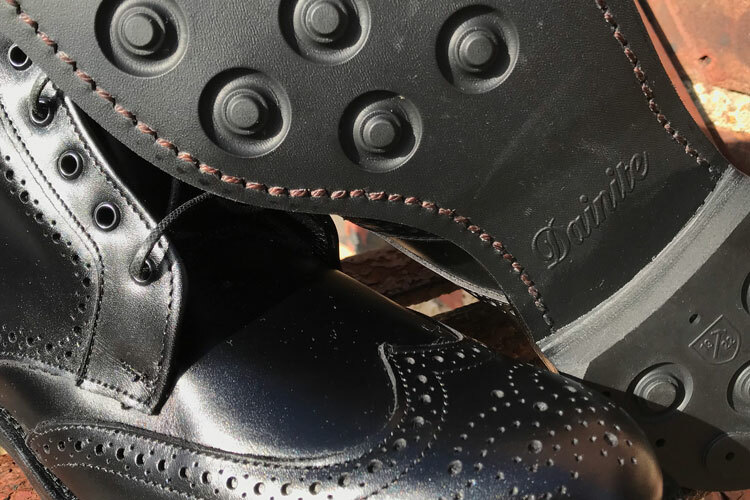 Allen Edmonds have designed our favourites thank to their Dianite soles and exquisite design. Chelsea boots are an overall versatile boot style that’s great for anything between business casual wear all the way to business professional. Whether you’re wearing a suit or jeans, they look smashing. For more casual wear, we’d opt for the brown leather option. However, the black looks great and would be perfect for more formal dress codes including cocktail attire. Recognised by crepe rubber soles and fewer eyelets than most boots, Chukkas are a great lightweight boot. If you want something that isn’t too dressy but can be worn for many occasions, Chukkas are a solid and timeless choice. 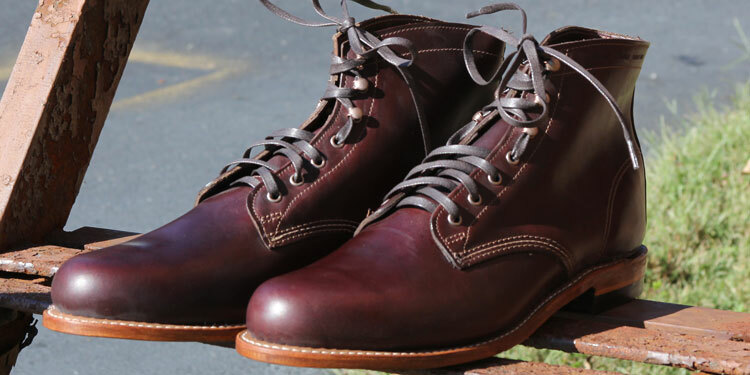 Usually perceived as the ideal casual boot, Trevor Guilday is very fond of wearing these with a suit. Whether you’re wearing jeans, chinos or a custom suit, they add a touch of flair to your style. Whilst you can choose between either brown or black, we’re quite fond of the versatility offered by the brown leather. Meanwhile, black is a little too dressy for this boot style. 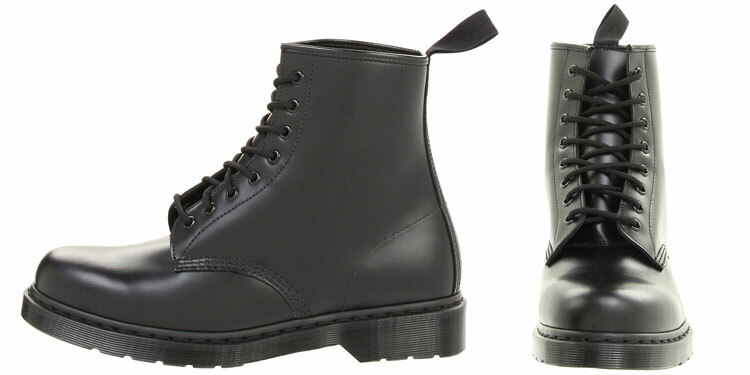 Dr Martens have been making their iconic boots for decades. Although often associated with counter-culture, the 1490 is from their core collection. The leather uppers feature a smooth finish, black stitching and soles for a more subtle look. Furthermore, these were designed on the 59 last for a dressier and classic shape. Dr Martens can be worn with just about anything from casual wardrobes to more business casual styles. Usually, they’re not compatible with more formal dress codes. However, this style of boot can be integrated more seamlessly into dressier styles. 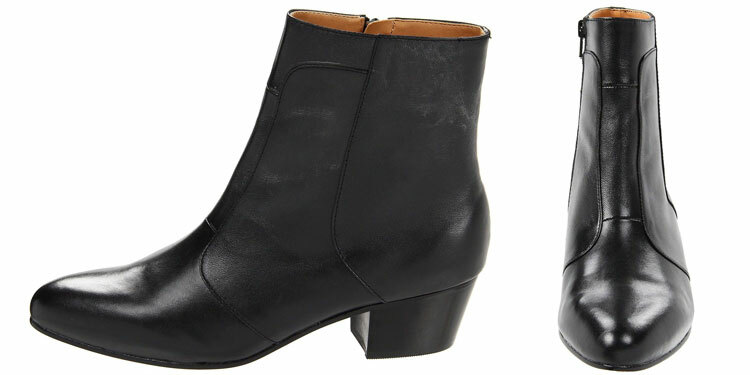 Although they’re also available in white, black is the way to go with these boots. Unless you’re looking bring out your inner Saturday Night Fever, white is quite an unusual choice for Dr Martens! Finding quality Cuban heel boots can be challenging. However, we love these from Giorgio Brutini, which feature a 2″ heel and full inside zipper closure. Furthermore, the leather upper is made from Cabra kidskin, which makes it very supple. Ideal for business casual dress codes and onward, these also look great with a suit. For instance, they’re a very elegant choice to be paired with cocktail attire or even a business professional suit. Available in brown or black, we’re more fond of the latter. Because of their smooth design, they’re quite dressy and they’ll look better in the more formal black leather. 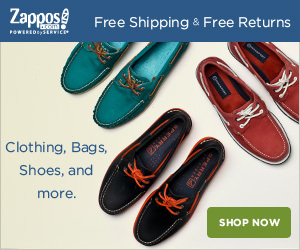 Although retailing at $130, Zappos sell these at $91. This offers exceptional value for money as you have a full-grain leather upper and excellent construction as well as a anti-fatigue cushioned footbed. Like the Forresters, these are Chukkas to wear in almost any scenario. Whether you’re looking for something to wear casually or even with business professional attire, they fit right in. Depending on your needs, you can choose between either a black or brown leather. Whilst the black will be more formal, the brown will be more versatile if you intend to wear them casually. 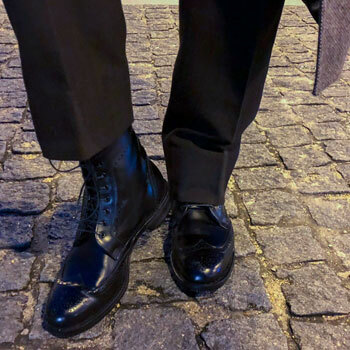 Unlike dress shoes, which are usually designed following distinctive styles, boots tend to be more subtle in their variations. For instance, most dress boots are usually lace-ups with an open-throat lacing system. Meanwhile, shoes often rely on the clear distinction between close-laced Oxfords and open-laced Derbies. 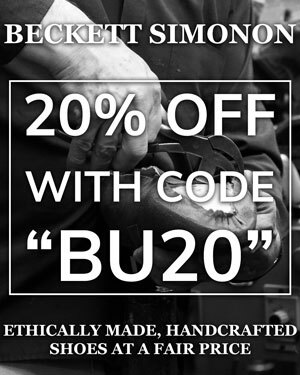 Furthermore, there are other distinctive styles such as wholecuts, monk straps, penny loafers, brogues and tassel loafers. You can read all about these and their differences by heading to our dedicated shoe style guide. As for boots, the differences are more nuanced. Whilst you do get various styles such as Chelsea and Jodhpur boots, the differences are more limited due to practical constraints. Therefore, it’s often more complicated in finding the right boots in terms of formality and searches may take longer. Full-Grain Leather: Whilst pebbled leather and suede are quite casual, full-grain leather is considered the most formal. Black Leather: This is considered the most formal leather colour. Meanwhile, brown and lighter colours are quite casual. Toe Cap: A feature borrowed from classic Oxford shoes, toe caps add a sense of formality to a shoe’s design. Sole Thickness: Thicker soles are evocative of utilitarian boots and chunkier in design. Therefore, thinner soles are more refined and feel more formal. Wingtips: More ornate than a toe cap, wing tips are less formal alternative as they’re reminiscent of brogues. Broguing: Boots that feature broguing details such as perfing, pinking and toe medallions are less formal due to their rustic origins. 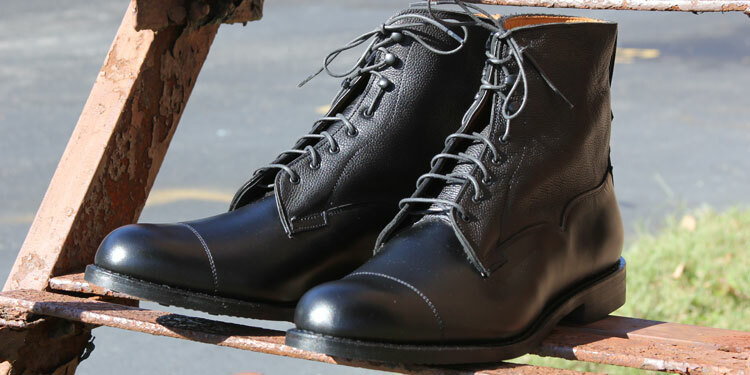 Non-Black Colours: Even black boots that feature other colours in the stitching or their soles suddenly become less formal as they become flashier. Hopefully, the above information should help you to find the more formal boots that best suit your needs. If you’re still unsure, you can also refer to our full guide to shoe formality. 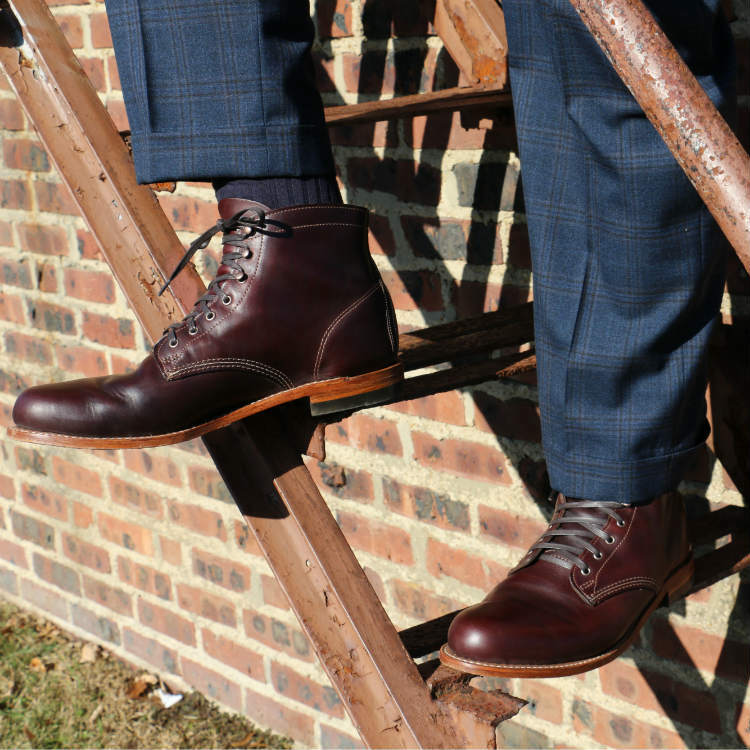 Now that you have discovered the best dress boots for men, why don’t you check out some of our related shoe guides for a wider perspective? Reviewed by Edward A., on 19th September . "Just what I was looking for! I found the best dress boots for my formal needs right here."